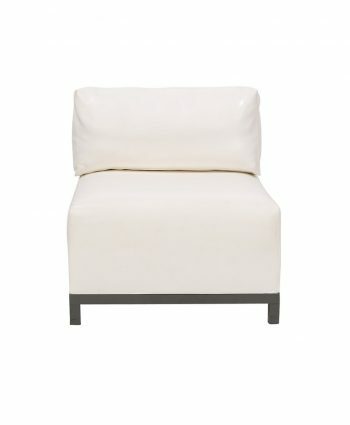 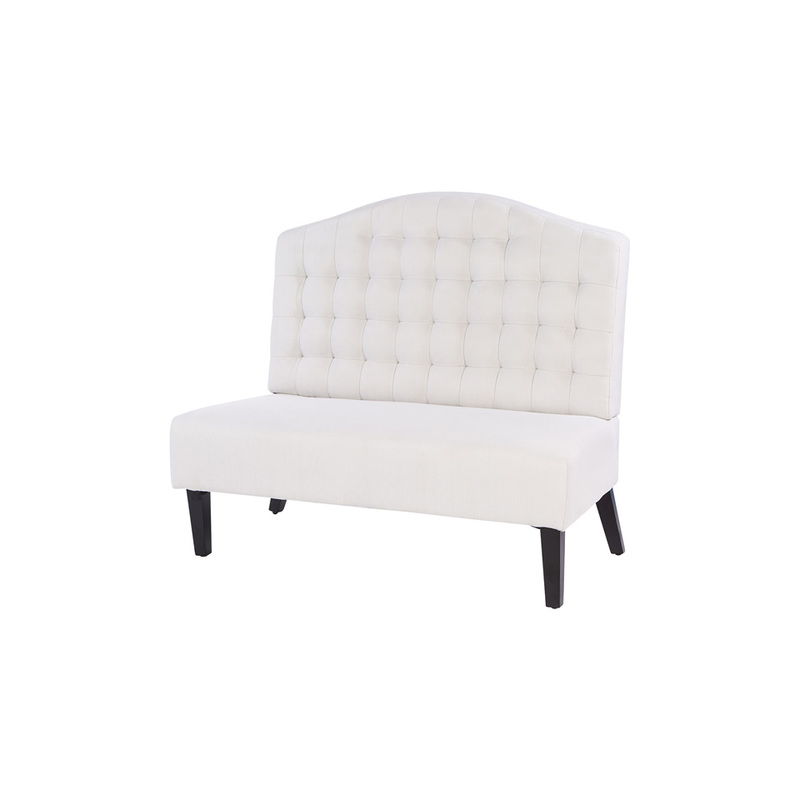 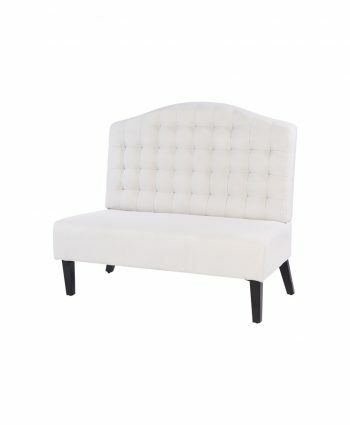 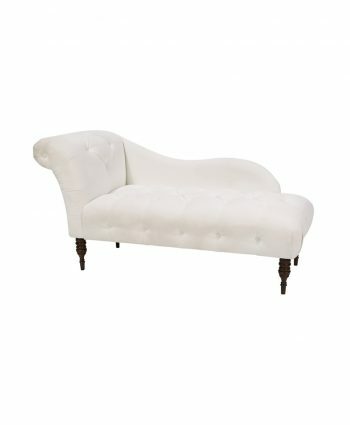 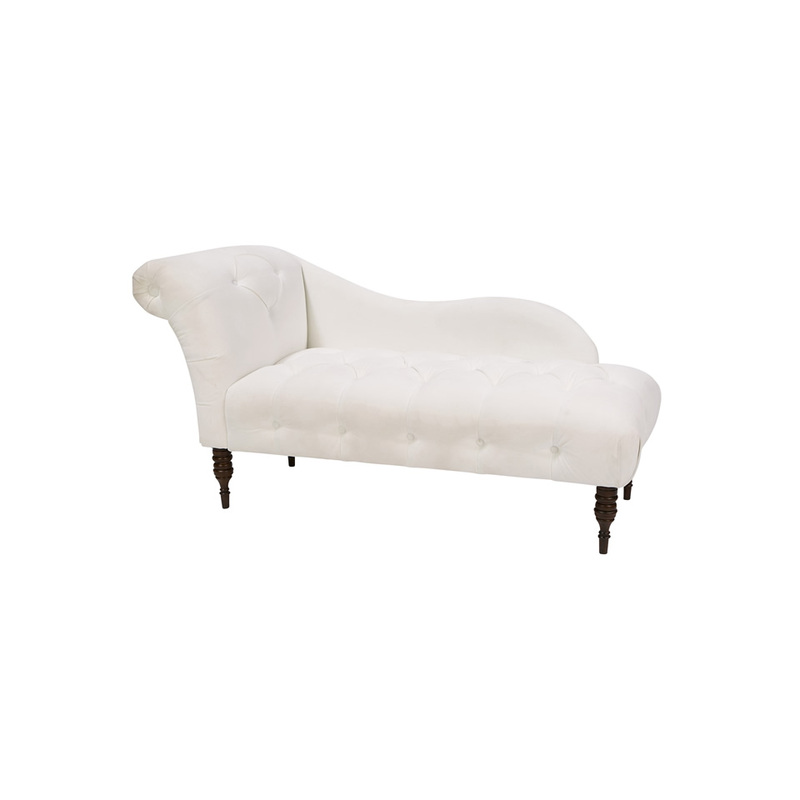 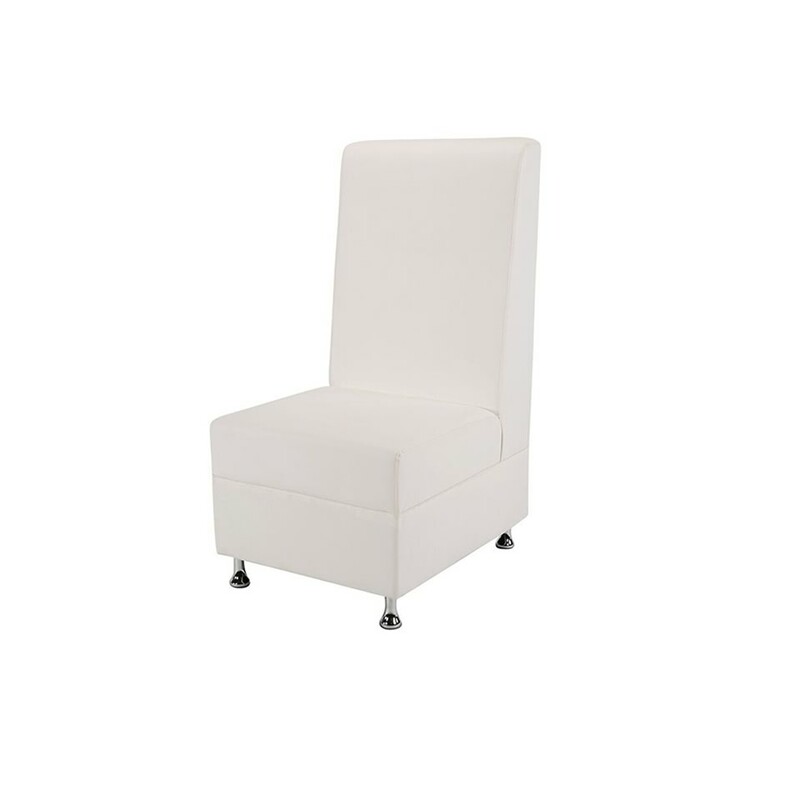 White Mod High Back Armless Chair - A Chair Affair, Inc. 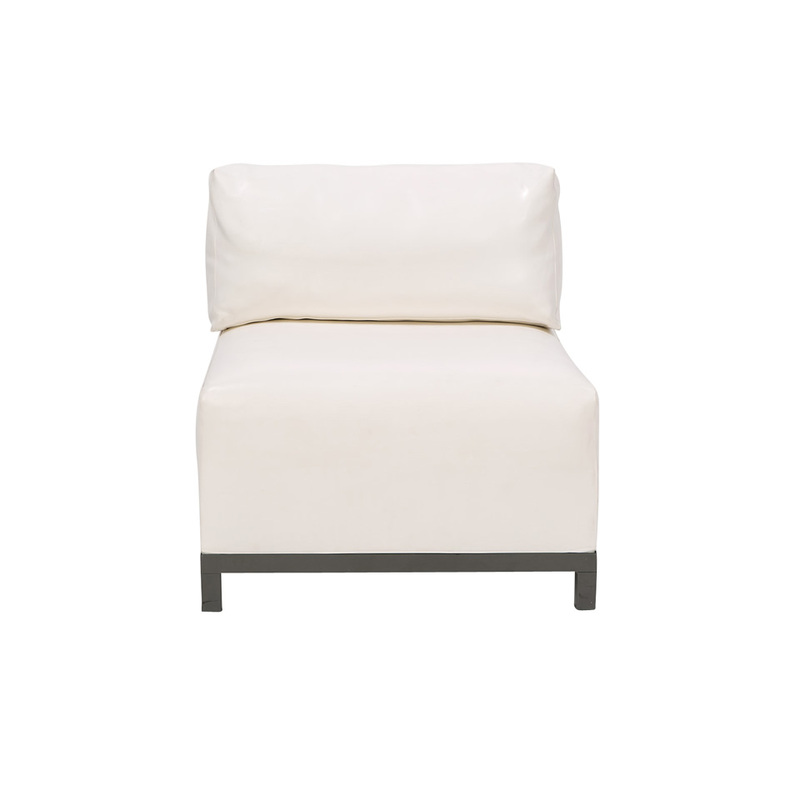 This high-back armless chair effortlessly draws the eye. 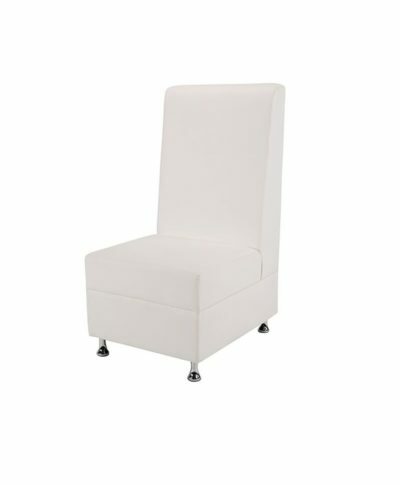 Place a few of these around the room at your party or corporate event to create a look that everyone will remember!